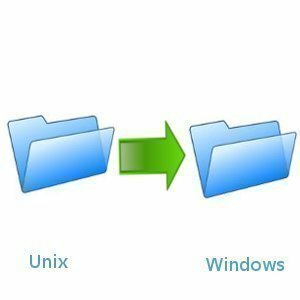 For those computer users that have both Unix and Window’s operating systems, you should know that you can easily copy your Unix files from a Unix computer and transfer them to a Windows computer. Using Client for NFS, you can transfer any existing Unix files from your Unix server to a Windows based server. It should also be noted that once you send the file system or folder from the Unix server to the Window’s server, you can then move either whole folder trees in just one single step. 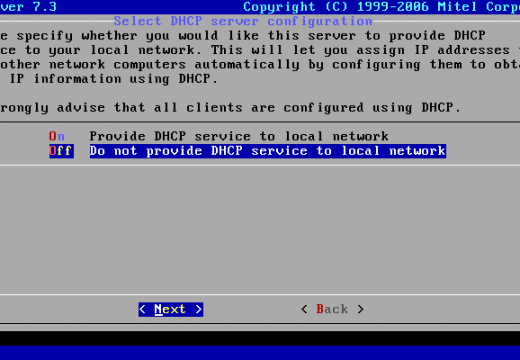 One of the easiest ways to transfer Unix files to a Windows server is with the use of Client for NFS. You can easily use the “exportfs” command to make available the Unix files. Once these Unix files are available on the Unix server, you can then simply use Window’s Explorer to move the files to its server. What is Client for NFS? Windows NFS Client is a file sharing utility. 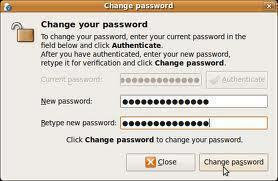 With this software you can achieve high performance in connectivity and networking access. Client for NFS is compatible with Windows 95, 98, ME, NT, 2000 and XP. You can transfer the Unix files to the Windows server by using root permissions. The command you should use to export the folder tree or the file system that contains your files is “exportfs-v full_folder_path”. It should be noted that exporting a parent or child folder that already resides on the same file system currently being exported is not allowed. Step 7. Now, right click on the target folder on your windows computer and simply paste the copied files. Step 8. The file transfer should be complete. If you want to transfer files whitout configutation, you can use Transfer on LAN ( http://code.google.com/p/transfer-on-lan/ ). It’s cross-platform (it needs Java 6) and it’s open source. Cool, makes work life a whole lot easier, wonder if the tool is license free! According to wikipedia the latest version of SFU (3.5), the package that contains the NFS Client, was released to be distributed free of charge. 223 queries in 0.300 seconds.